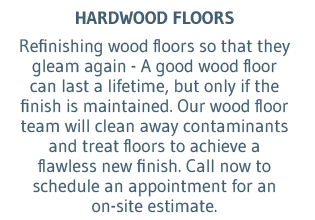 A home that's truly clean takes a certain amount of time and expertise. 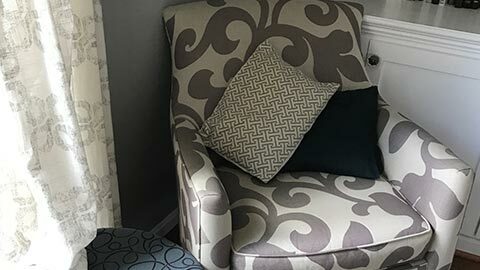 Choosing the right upholstery cleaners for your home means you're working with an organization that goes well beyond surface clean in order to provide furniture that is clean in the areas where it matters most. 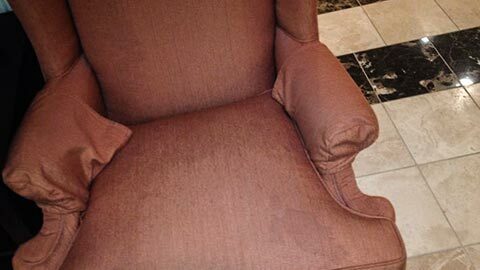 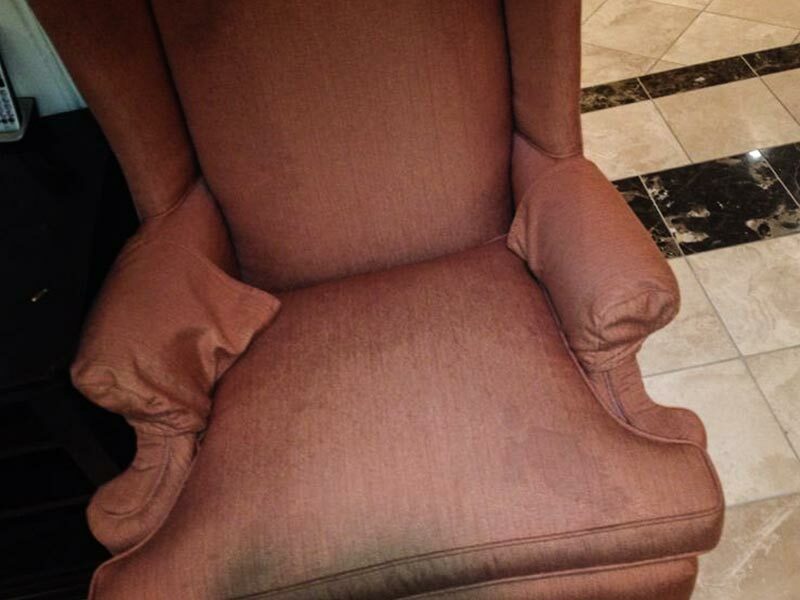 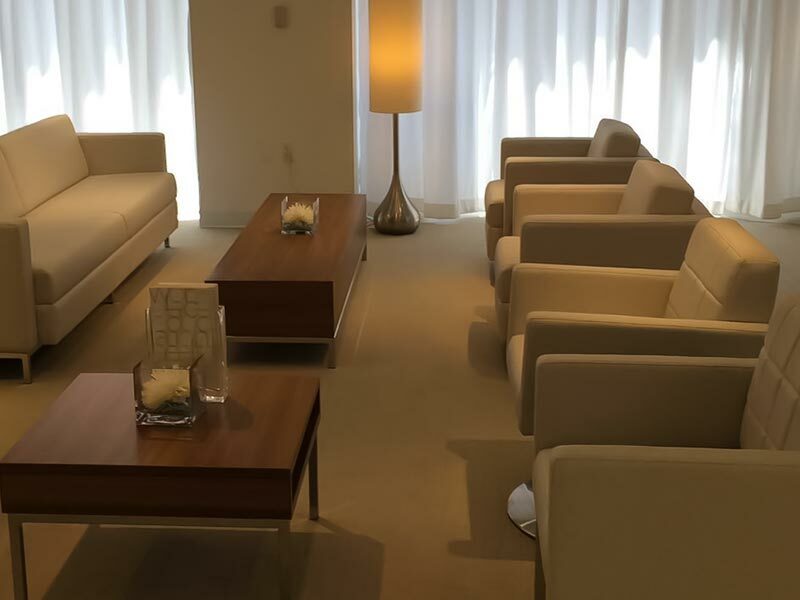 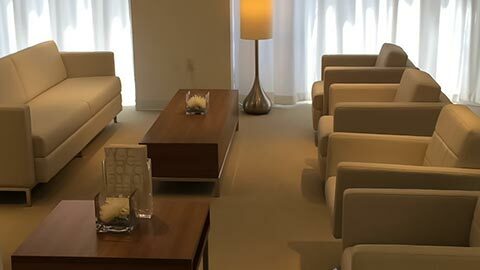 Upholstery Cleaning Dallas understands the important people who use your furniture on a daily basis. 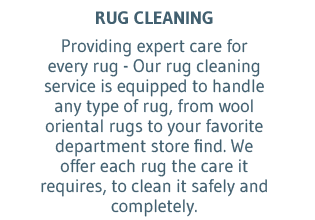 We know that you're committed to providing your family, friends, and pets with a safe place to rest, relax, and play. 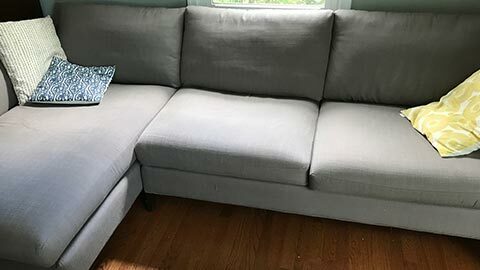 Whether you're binge watching your favorite television programs or building forts for weekend sleepovers we want you to be confident that you and your family aren't being exposed to allergens, bacteria, mildew, mold, toxins, and other unpleasant detritus that linger deep within the folds of your sofas and chairs. 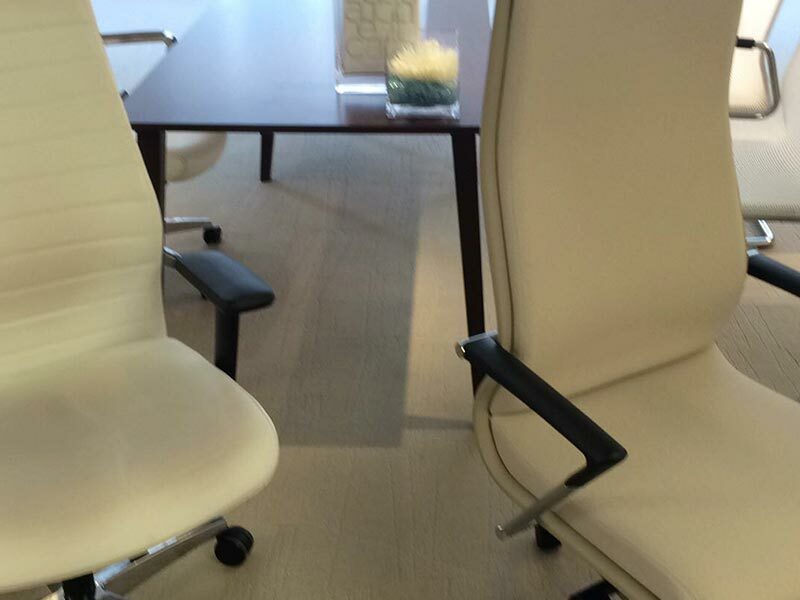 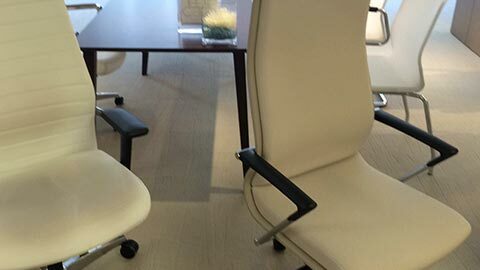 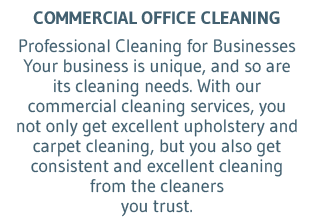 Why Trust Upholstery Cleaning Dallas for Your Furniture Cleaning? 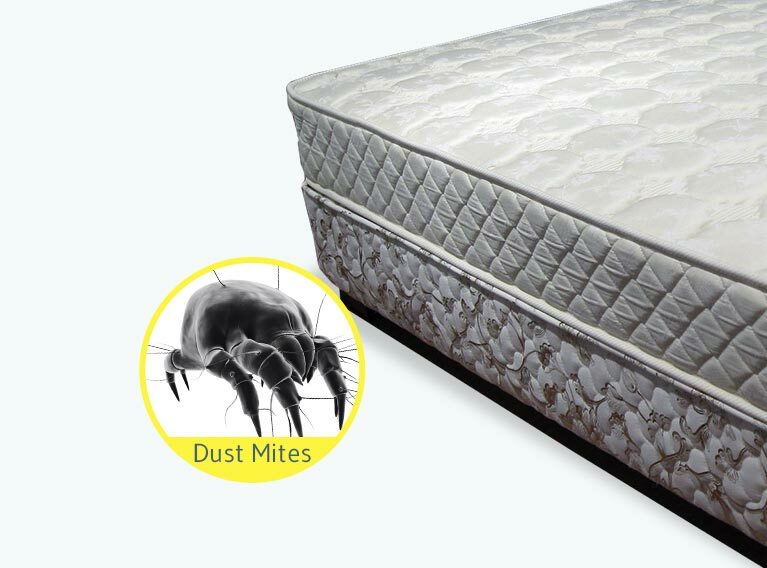 It doesn't matter if you're investing in mattress cleaning for the family or couch cleaning for a special occasion. 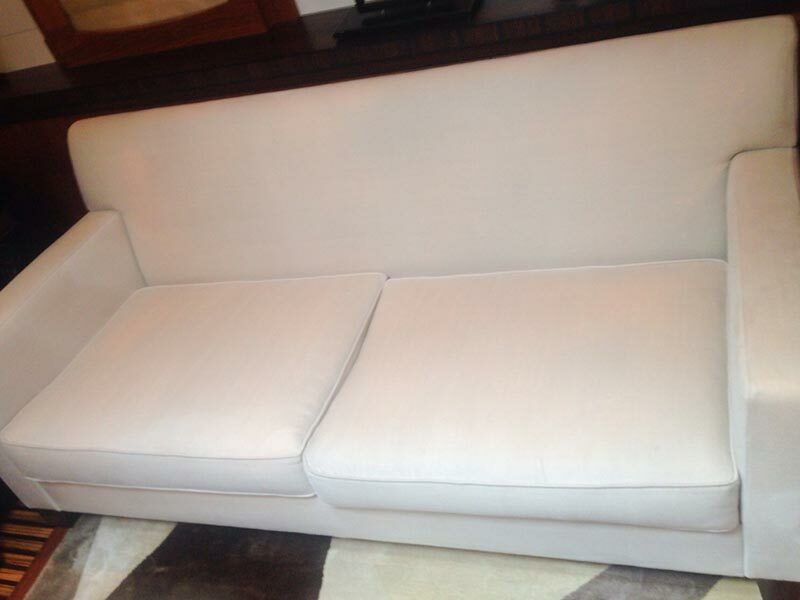 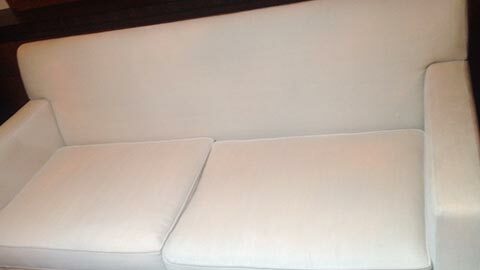 What you need is more than a sofa cleaning service. 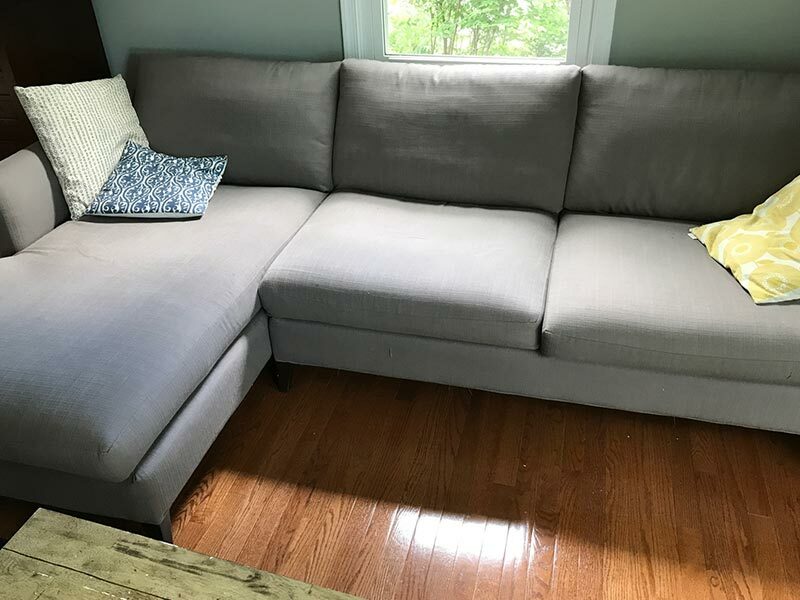 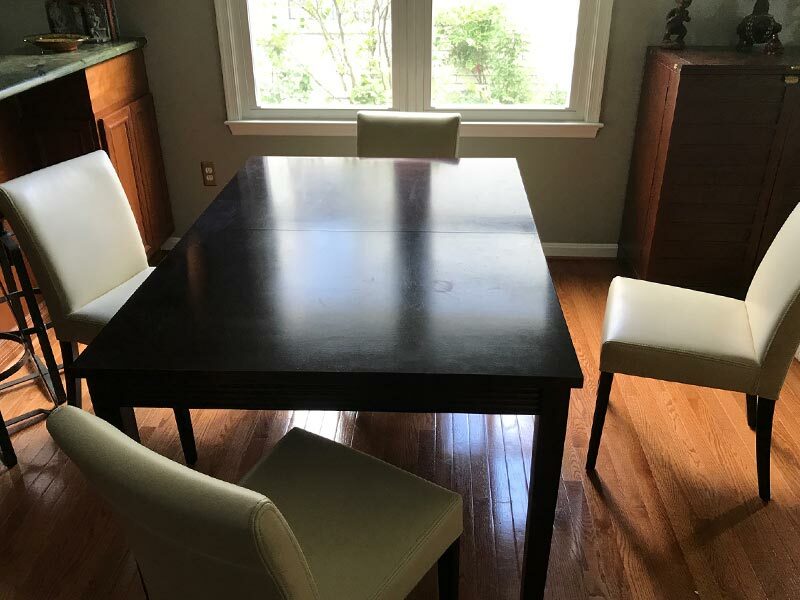 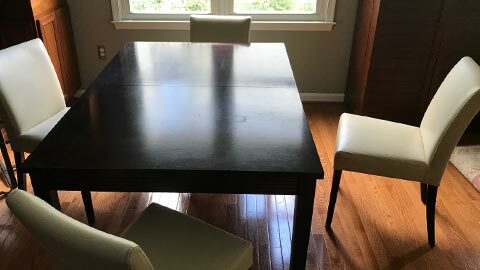 You need to work with an organization that understands what is going on below the surface of your furniture - one that knows how to get stains out of a microfiber sofa and can offer upholstery cleaning tips to help you keep your furniture in tip-top shape between service calls or visits. 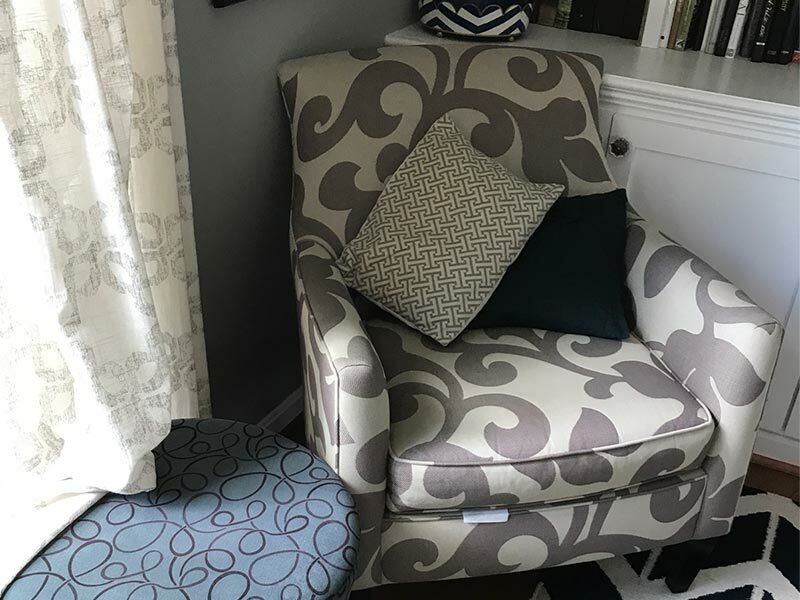 Caring properly for your furniture can extend the life of your sofas, mattresses, and leather furniture while keeping it free of stains and unpleasant odors too. 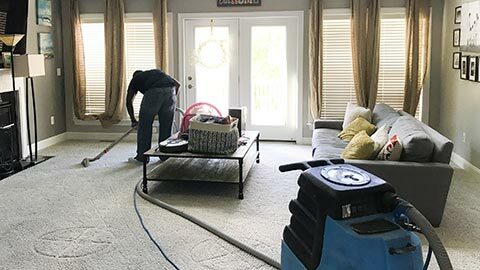 Dedicated carpet and upholstery cleaners, like Upholstery Cleaning Dallas is a great resource to handle all your sofa cleaning needs. 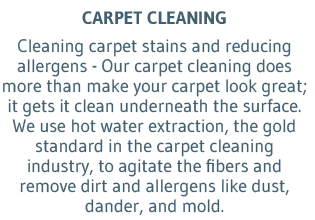 Contact us today at 817-886-9948 to see what a difference we can make for the look, feel, and smell of your home, carpets, and upholstery. 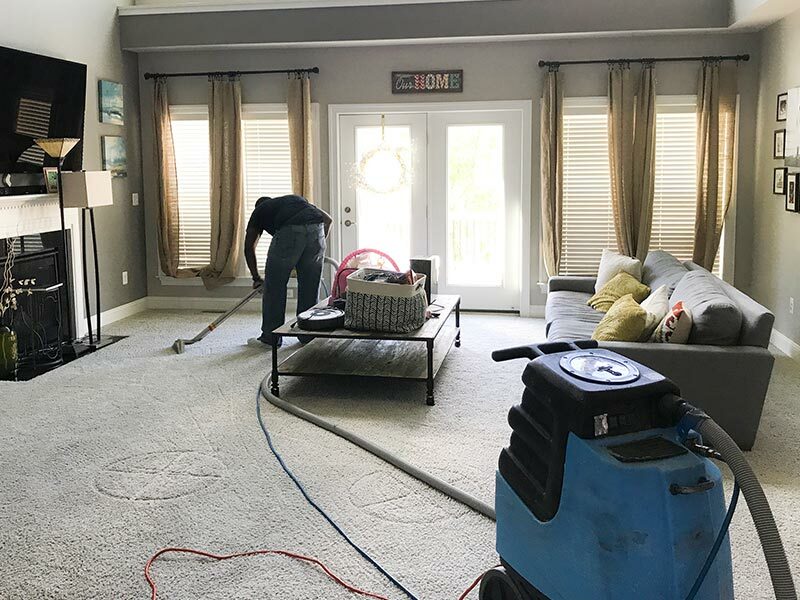 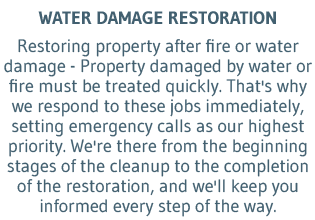 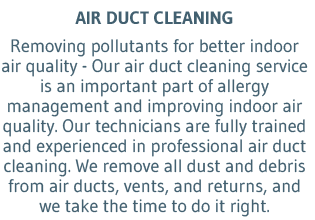 Our dedicated service technicians will help you identify problem areas and choose the appropriate cleaning techniques to provide the best results for your needs.